I’m excited to offer to my dear readers the Kindle Giveaway, part of Katherine’s Corner Annual Season of Giveaways. For over 2 years I’ve been enjoying planning and writing posts to entertain and inspire you all. 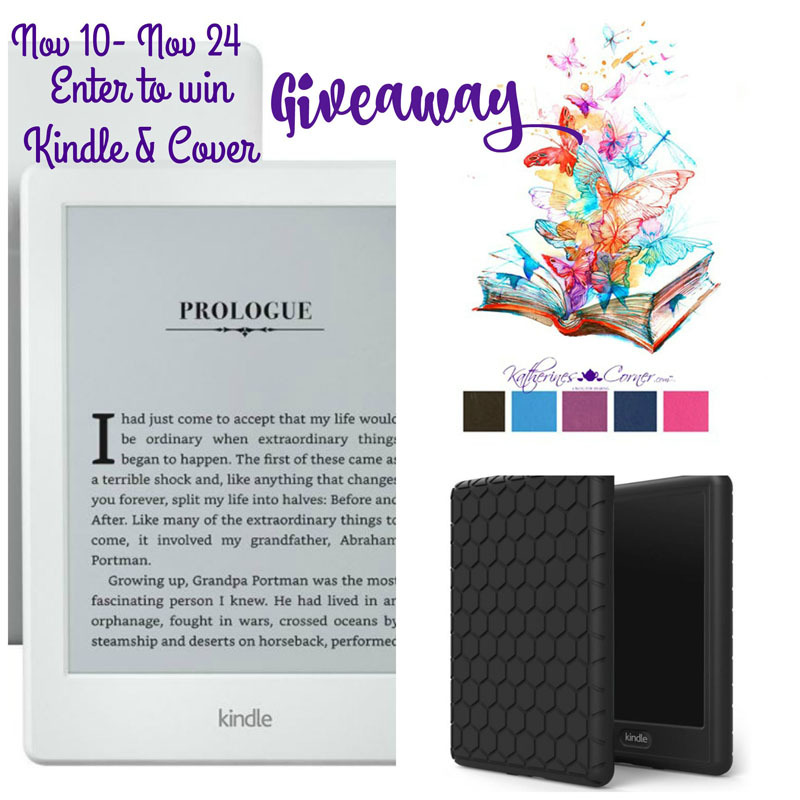 Joining Katherine as sponsor in the Kindle Giveaway is my way of saying thank you for supporting Casa Bouquet! 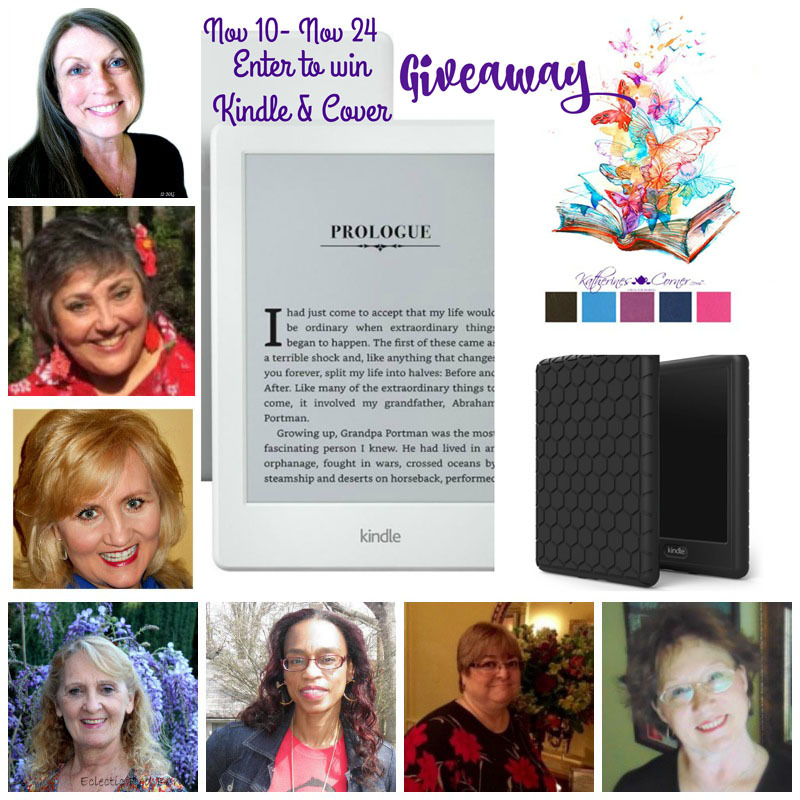 It’s the Annual Season of Giveaways at Katherines Corner and I am joining Katherine as a sponsor Casa Bouquet to bring you the Kindle Giveaway. Please remember to follow your giveaway Sponsor and all of the Giveaway Hostesses so you can get all of your entries! I love most genres from horror to romance. Hey Judy, Those sound good. Lately I read a lot more nonfiction than I used to. I get a lot of romance from my movies! Thank you for all you do for the blogging community!